The possibility to monitor specific areas from anywhere in the world is always requested by our governmental customers. This is given by this unit that works via the mobile telephone network. 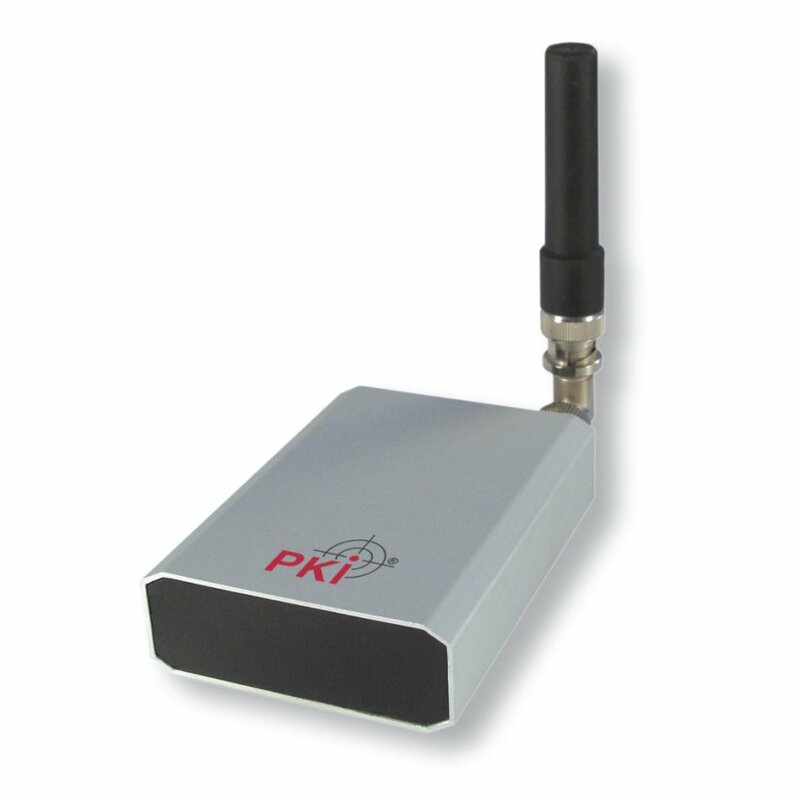 Small-sized, tiny and absolutely noiseless – that is what our high-tech listening device PKI 2870 characterises. With its small dimensions of approx. 65 x 65 x 28 mm only it can be placed anywhere in a room, a car or any other place which has to be observed. Just put in a standard SIM-card (like used in mobile phones), place the unit in an unobtrusive location and leave the space. That is all what you have to do. From now on you can listen into this area by just dialling the known number of the PKI 2870 and you can listen into this space. With your mobile phone, and from any place in the world, you will hear the crystal-clear transmission of each sound and/ or conversation inside this area.